Vans just dropped its first ever full-length film from the brand’s women’s team, called Listen to the Eyes, and it’s definitely worth your time. 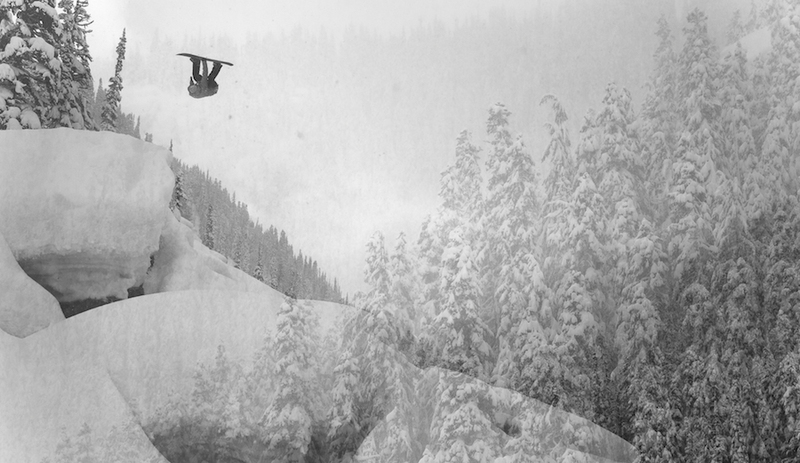 Shot entirely on Kodak 16mm, and directed by legendary filmmaker Jake Price, the flick follows team riders Hana Beaman, Mary Rand, and Leeanne Pelosi through the stunning peaks and pillows of the Pacific Northwest. With an original score by surfer Lee Ann Curren. The film comes just months after Vans’ first “global” snowboarding film, LANDLINE, that was released back in January. Now, between LANDLINE and Listen to the Eyes, Vans is cementing itself as a brand with a penchant for producing snowboard flicks that’ll have you lacing up your boots before they’re over.